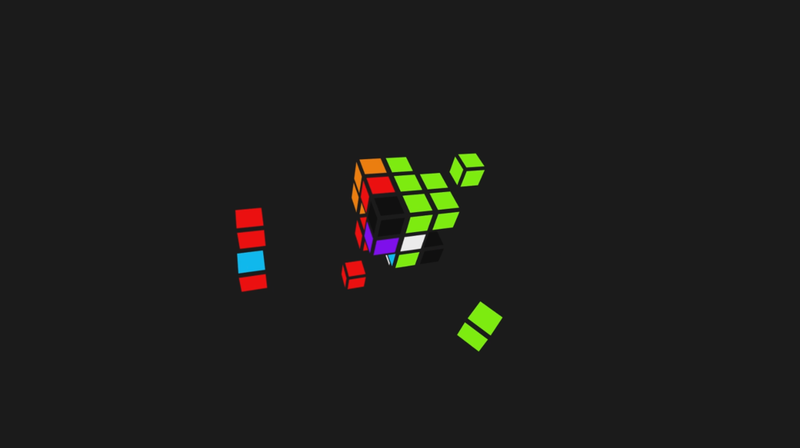 Hexahedroniks is a virtual reality, puzzle-like toy inspired by Rubik cubes. Paint the cube various colors by looking around and shooting colored orbs at the many faces. Avoid turning the cube all black, while enjoying the calming experience of this art piece.